For the third season in a row, Jill and Derick Dillard have been absent from the 19 Kids and Counting spin-off, Counting On, which follows the lives of the older Duggar children as they get married and start families of their own. Though the show initially focused on Jill and her sister, Jessa Seewald, when it first premiered in 2015, the TLC series has since expanded to include nine other Duggar siblings. The large clan is known for their ultra conservative Christian upbringing. Derick announced back in December 2017 that the couple and their two sons would not be appearing in future episodes, though TLC cut ties with the 30-year-old first. Here’s an overview of what went down between the Dillards and the network. Whatever happened to Jill from Counting On? After Jill's husband was fired from the show for writing offensive tweets, the 27-year-old decided to step back from the spotlight, as well. 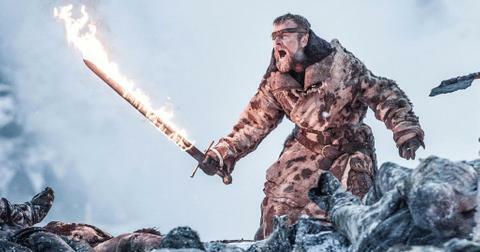 The duo has not been featured on the program since Season 6. Derick first sparked backlash in August 2017 when he criticized fellow TLC star Jazz Jennings. "What an oxymoron... a 'reality' show which follows a non-reality," he said of the transgender teen’s series, I Am Jazz. "'Transgender' is a myth. Gender is not fluid; it's ordained by God." In response to a Twitter user who asked, "Is it necessary for a grown man to throw shade at a teenage girl?" the dad-of-two wrote, "I want to be clear. I have nothing against him," purposefully using the incorrect pronoun. 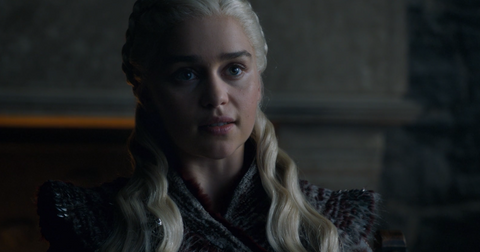 "I only have issue with the words and definitions being propagated here." 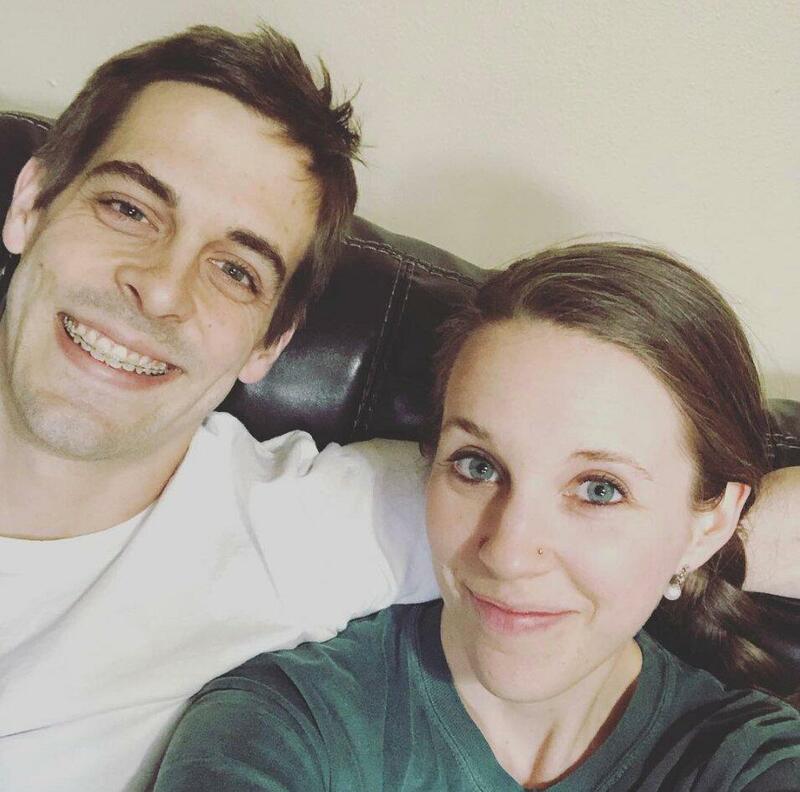 Following continued outrage, TLC tweeted, "We want to let our viewers know that Derick Dillard has not participated in Counting On for months and the network has no plans to feature him in the future." Five months after his tweets went viral, Derick defended himself on Instagram. "My view is no different than most Americans, but I just mentioned it…" he said. 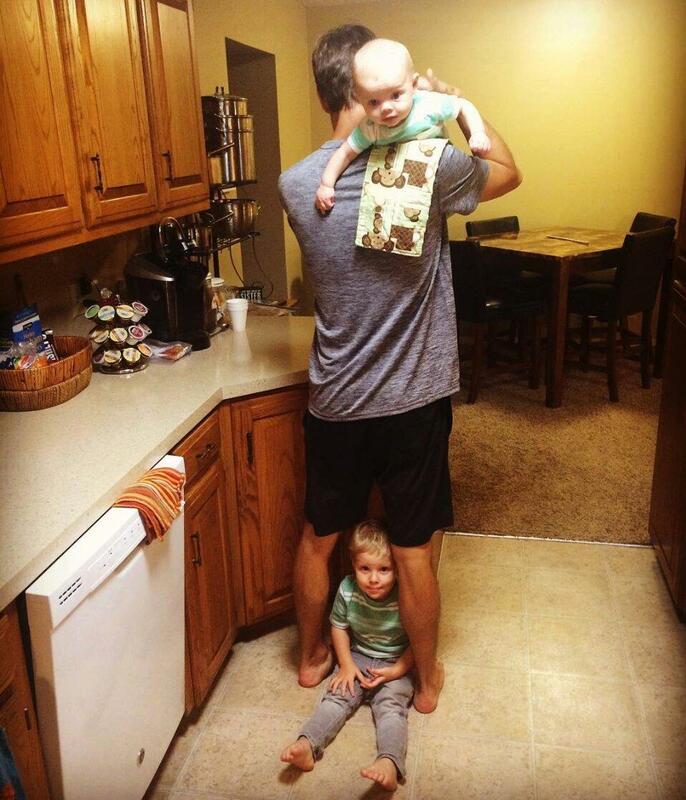 Jill stayed silent throughout the controversy, but showed support for her husband on social media, captioning one pic, "@derickdillard you are the best papa in the whole world!!! I love you so much!" 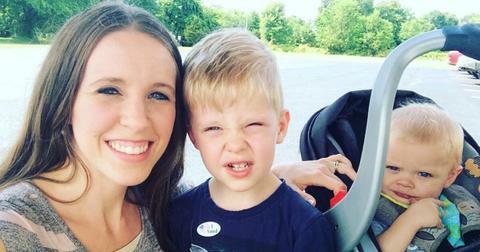 Where is Jill Duggar now? Since leaving Counting On, Jill has focused on running the Dillard family blog, which includes personal photos and videos as well as articles on Christianity and recipes. The former reality star is also busy being a stay-at-home mom to sons Israel, 3, and Samuel, 20 months. In a recent blog post, Jill wrote about the homeschool curriculum she’s currently using with Israel. "He’s still only 3 years old, so we try to have fun with it and not make it too hard," she explained. "My mom, mother-in-law, and sister-in-law (Anna) have been very helpful, as well as other teachers and homeschooling friends of mine! Israel loves when he gets new workbooks and school supplies, so I have added them to his Christmas and birthday lists sometimes too!" Meanwhile, Derick is attending law school at the University of Arkansas in Fayetteville. He’s expected to graduate in 2021. Watch new episodes of Counting On Mondays at 9 p.m. ET on TLC.